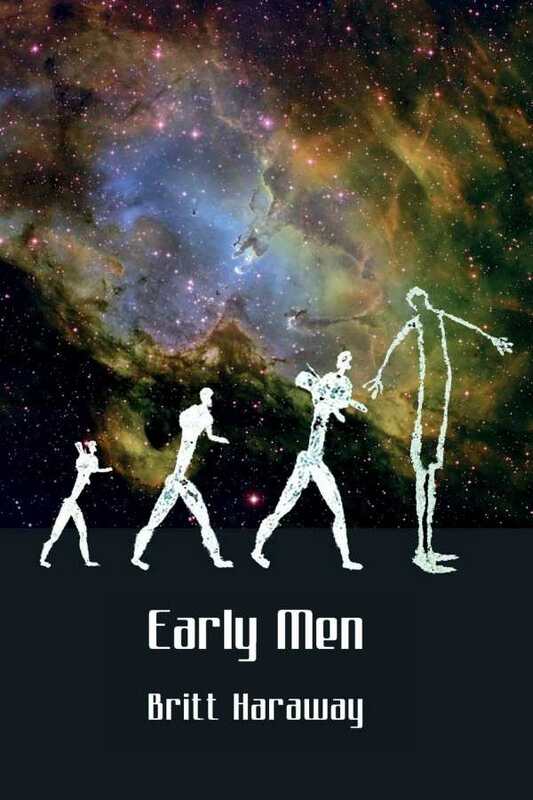 Accessible, funny, and insightful, Haraway’s Early Men earns its place in a new wave of appreciation for literary short story collections. Britt Haraway’s literary short story collection, Early Men, provides eleven different perspectives on the lives of young Americans as they stumble onto life’s vagaries. In “Bad Joke Bob,” the protagonist returns home to Knoxville. There, he finds that old companions have gone to booze and sports, love and marriage. “Knoxville Dead” is another Tennessee tale, a puzzling mash-up of foreign language instructor Hedwig’s confrontation with the ethos of America’s true South after she meets Colin, a troubled young man she takes as a lover. Lead characters are most often youthful. Many are at the crossroads where coveted maturity can be found. Almost all of the stories are dominated by a man’s perspective. There are keen observations on coming out as gay that come from a subtle, though sweetly realistic, point of view. An appreciation of feminism is also evident, as when a woman wears “a kind of low-burning grin” in the title story after she “cleared the clutter from her life” and embraced her sexuality. A character’s charcoal drawings from an archaeological dig reveal more than the reality of prehistoric life: first they evolve toward a modern ideal, and from there to images redolent of women’s power. While they are distinctive and worth engaging, characters sometimes trend toward “plug and play,” functioning as archetypes drawn from the line at a trendy coffee shop. However, if these characters could be called cliché, there is truth to be found in the familiar. There’s much of the real world at each story’s core, and truths are mined at a pace that is both casual and perfect for the collection’s mood. As an example, the banal end-of-life fadeaway within the sterile halls of a retirement home turns frivolous rather than existentialist within “The Doughnut Rebellion.” This turn, like most, is one built on layers. Every character is complex enough to carry the narrative, every action logical in its intent. Each tale drifts toward a postmodern conclusion, the sort of real-life, meandering, open-ended resolution of a story shared around a table littered with chips, pretzels, and empty bottles, these everyday circumstances reminding us lives are in constant flux. With the collection’s promise hinted at in its spare cover illustration—four Leakey-like figures strolling across a line of galaxies—Haraway, an assistant professor at the University of Texas Rio Grande Valley, succeeds in offering imaginative and honest deconstruction of issues like youth, feminism, and race.